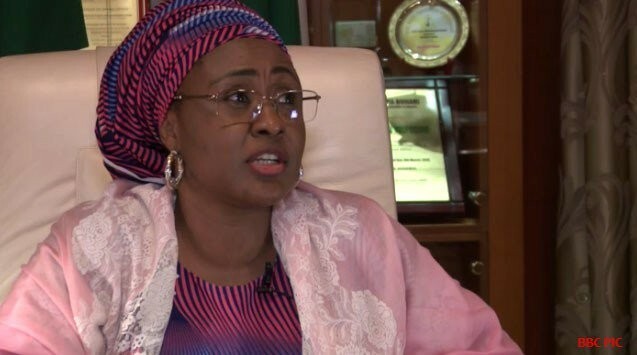 Nigerians have reacted to Aisha Buhari’s condemnation of the primary elections conducted by the All Progressives Congress, APC, in some states. DAILY POST has reported that Aisha in a post on her verified Twitter page on Sunday, expressed disappointment over the processes employed by the ruling party during the exercise. She, therefore, called on Nigerians to speak out against such impunity employed by ruling party leadership. Reacting, Nigerians on social media expressed divergent opinions over her comment. While some applauded her for speaking out, others accused her of criticizing the process because her brother lost the APC Adamawa State governorship primary. @Osi_suave, “You are married to the President and you enjoy the benefits of this marriage. But every time rather than sort your differences internally. You blindside and ridicule him and his party at every turn. Yet you won’t leave Aso Rock or give up any of the benefits you enjoy. 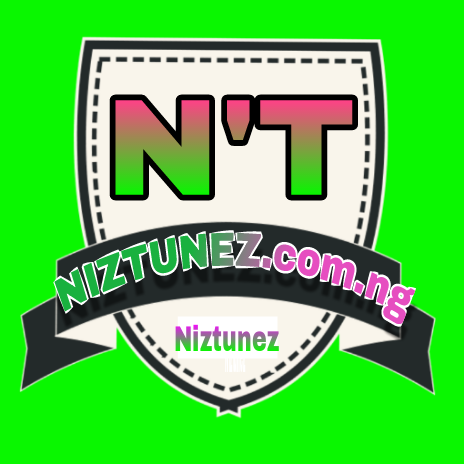 @iamfemijoeseph, “Aisha Buhari always criticizing this government. Today she said APC is corrupt, has she forgotten that her husband is running under that party.